May 5, 2018 — Tikaram is a Happiness Engineer, currently working at Catch Themes. 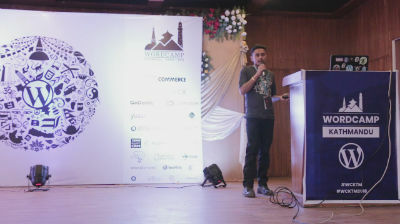 He has been working actively in WordPress since a year now. 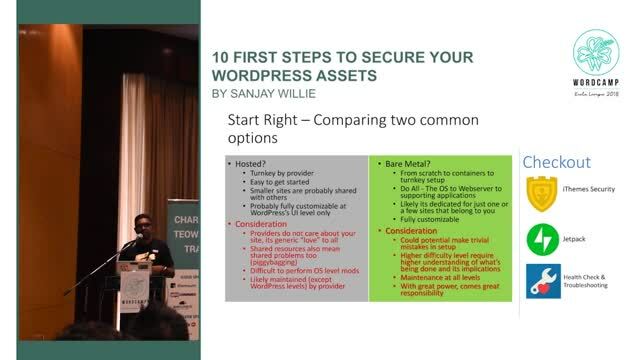 His talk has covered common mistakes and most common attacks on WordPress Sites. It will also cover ways to prevent the common attacks and mistakes to avoid while developing WordPress Themes and plugins. 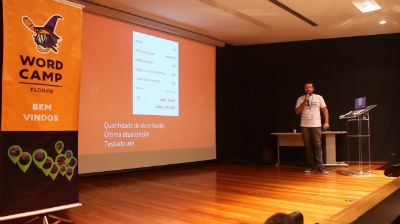 Samuel Adiers Stefanello: Armored WordPress II: agora ele voa. May 5, 2018 — Vamos mostrar recomendações práticas de como deixar seu WordPress no ar com mais segurança, com foco na plataforma.